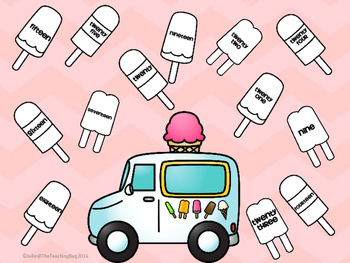 It is almost summer time and we are bringing some popsicles into our math centers. This fun little activity is great for math rounds. 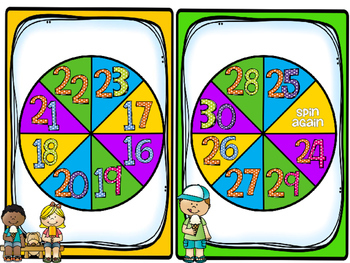 Students spin the spinner and identify the number. 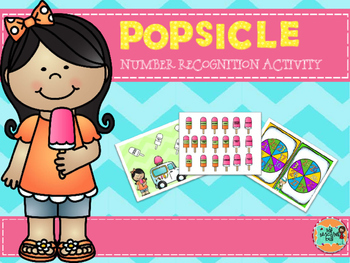 Next , they take the popsicle with the number word and place it on the board. Students take turns and the goal is to cover the board.